"How to measure for your size"
Pull your pants up, Measure from the top of your front belt loop over the shoulder to the top of the rear center belt loop. 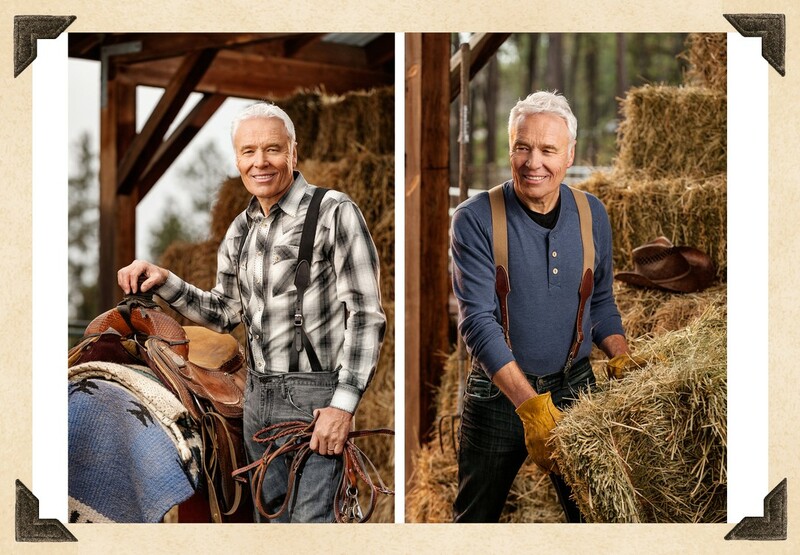 If buying Leather Suspenders PLEASE REMEMBER THAT LEATHER STRETCHES SLIGHTLY AS IT AGES in addition to becoming suppler. Keep that in mind as you decide what size you want to order. Order the size that matches your measurement most closely.